Florida Business Brokers | Truforte Business Group: Why You Should Buy a Pet Service Business in Sarasota? Why You Should Buy a Pet Service Business in Sarasota? Sarasota has become a great city to buy a pet related service business. This city is situated on the southwestern coast of the U.S. state of Florida and boasts of a population of approximately 56,000 plus people. This is a nearly ten percent increase since the last census conducted in 2010, effectively showcasing the fact that this city is a veritable magnet for upwardly mobile and highly skilled people from not just the continental United States, but pretty much all over the world, per se. This is due to the key importance of this city to the economic development of the entire southwestern coast of Florida. As the influx increases and many affluent and upper middle class people move from far and across to settle here, it is important to understand that they would require a lot of auxiliary services to make their lives easier and more comfortable. One such sector that has recently been making inroads in Sarasota is the pet services industry. Yes, what was hitherto the domain of high school kids looking to make a quick buck by walking the neighbor’s dog, has now become a full-fledged industry in its own right. Now, more and more people going for vacations are realizing that they cannot trust the health and wellbeing of their precious pets to the care of the young teenagers in the neighborhood. This is why so many pet services centers are now springing up all over the city. 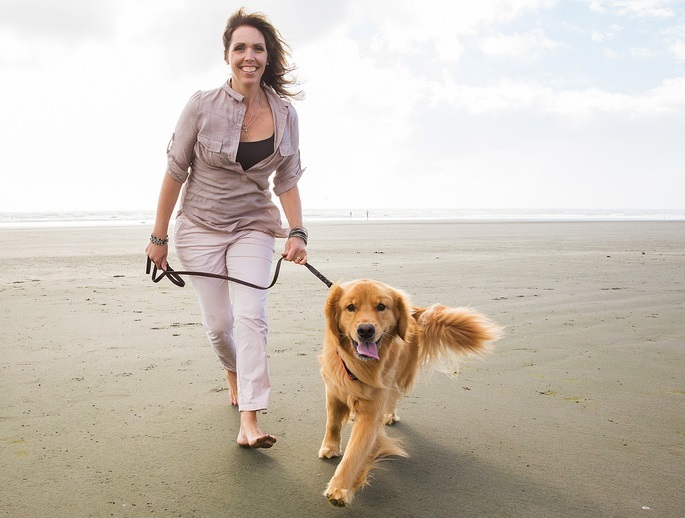 The pet service center should have at least a few dog walkers on their payroll who will be able to ensure that the animals get their much-needed exercise when the pet’s owners are too jaded or unavailable to do the needful on their own. Moreover, the people that are hired for this job should not be just animal lovers, but also have the experience of dealing with multiple large and powerful canines, simultaneously. Such a facility is necessary for people who want to go for a vacation or any other trip but are unable or unwilling to take their pets with them. This center has to have 24/7 care available for the pets as well as separate cages or quarters to ensure that there are no untoward incidences. Here, all the cosmetic and grooming requirements of pets will be met and they will be able to enjoy anything and everything, from baths to fur cleaning and combing facilities. As with all other businesses, it is important to understand that every business needs a certain level of expertise before it can bring to its proprietors the prosperity they deserve. This is why it is prudent to seek the advice of prominent and well known business consultants before buying a pet service business in Sarasota.